PhDerma Age Repair Gold Day Cream SPF35 PA+++ 50 ml. - PhD 1st Home Clinic "No Surgery"
Home สินค้า Age Repair PhDerma Age Repair Gold Day Cream SPF35 PA+++ 50 ml. 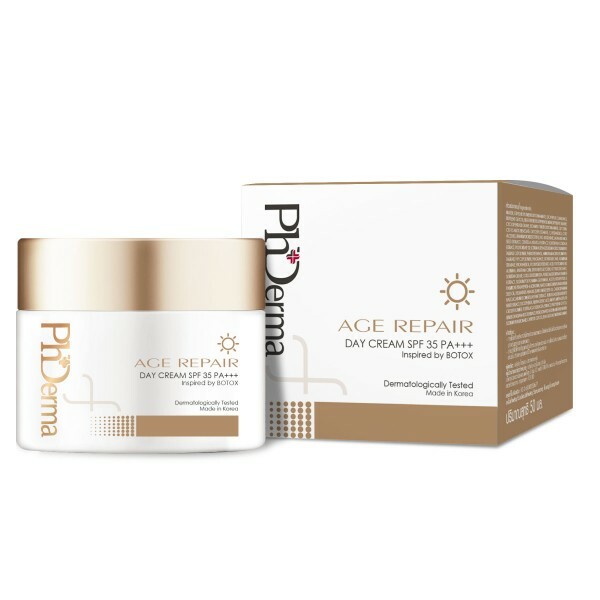 PhDerma Age Repair Gold Day Cream SPF35 PA+++ 50 ml. PhD Age Repair Gold Day Cream SPF35 PA+++ 50ml. 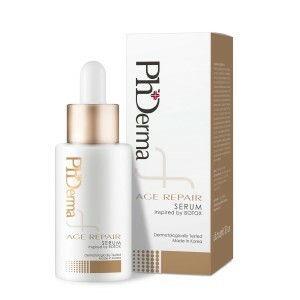 PhDerma Age Repair Gold 30ml. 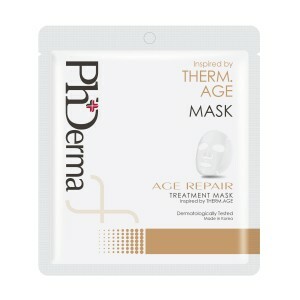 PhDerma AgeRepair Treatment Mask 25ml. PhDerma AgeRepair Overnight Treatment 50ml.